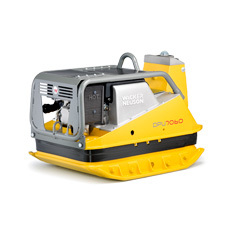 High compaction force combined with fast forward and   reverse travel means the DPU 4045 achieves great productivity. 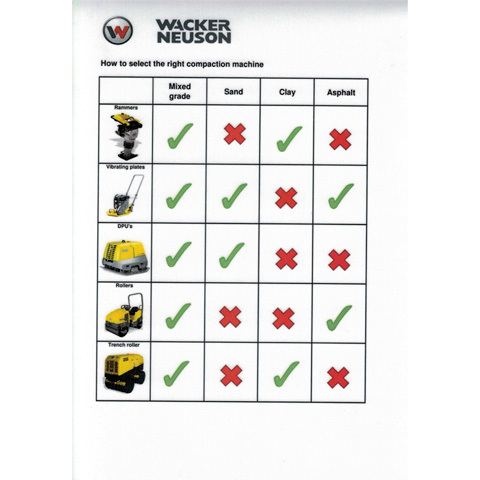 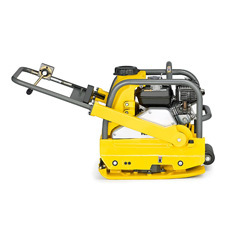 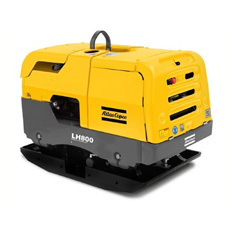 It is an all around versatile plate for all job sites that place high   demands on the machine's performance potential. 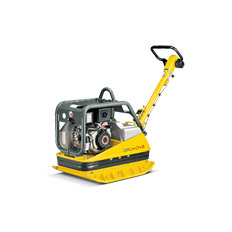 It comes   equipped with a Yanmar diesel engine. Its other outstanding   characteristics are high operator comfort and a long service life. 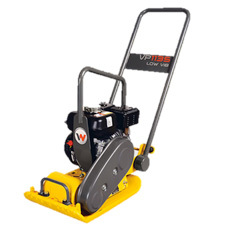 It is perfectly suited for the compaction of building backfill, and   of frost and sub bases when constructing roads, paths and   parking lots. 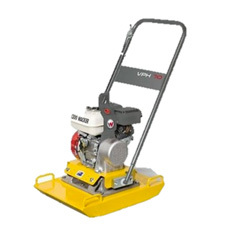 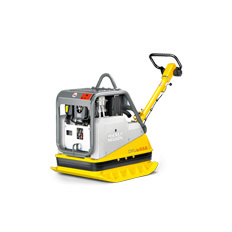 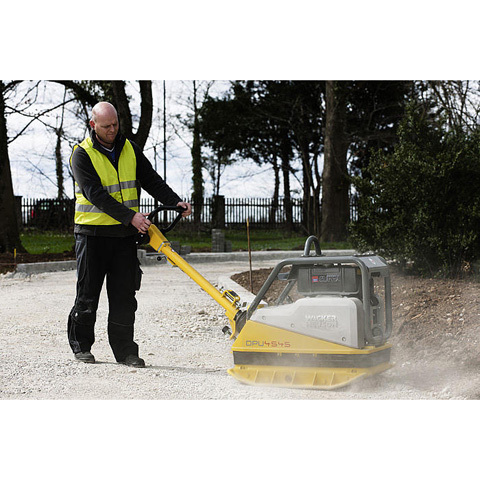 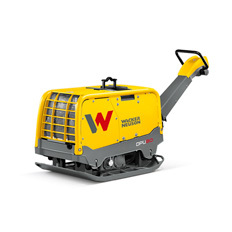 The 69 Hz frequency makes the DPU 4545 suitable   for all purposes and compacts even medium-weight interlocking   paving stone reliably.